At Floor Experts we now offer the best parquet effect laminate flooring. The finest of the finest in terms of flooring products are of course real wooden parquets, laid in finely designed patterns. Every natural line is taken into account of the best pieces of wood, to create the ultimate eye pleasing patterns. This however, comes at a price. Making wooden floors by hand is extremely labor intensive and therefore costly. At Floor Experts, we are offering the same eye pleasing results, at a fraction of the costs with parquet effect laminate flooring and wooden tiles. Where to buy parquet flooring? 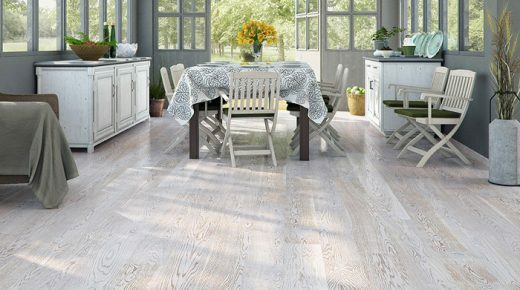 What would be the best place to find the best floor option for your situation? Somewhere convenient, where a showroom offers a peek at all the options. Where the service is excellent, delivery guaranteed to be quick and precise, where the price quality ratio for parquet flooring is the highest. At Floor Experts we have wooden parquet flooring for sale, for every possible desire in floors. All flooring sizes, wood types, tiles and parquet effect laminates are available at your nearest Floor Experts dealer. I live abroad, where to buy parquet flooring? Floor Experts is situated and widely available in many countries in and around central Europe, our wooden parquet flooring is for sale in Slovenia, Croatia, Serbia, Czech Republic, Slovakia, Bulgaria, Italy, Bosnia and Herzegovina, Montenegro, Macedonia, Kosovo and Albania. We are the largest distributor of parquet effect laminate and other wooden floor types in South East Europe, and are the most experienced when it comes to high quality parquet effect laminate. Whatever your wishes are, and no matter the size of the flooring project, or sort of parquet desired, we are able to offer an excellent choice. 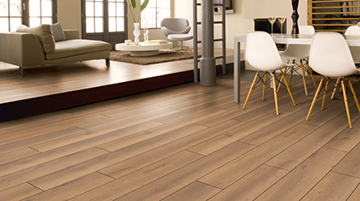 Come to Floor Experts, where buying parquet flooring is made incredibly easy.